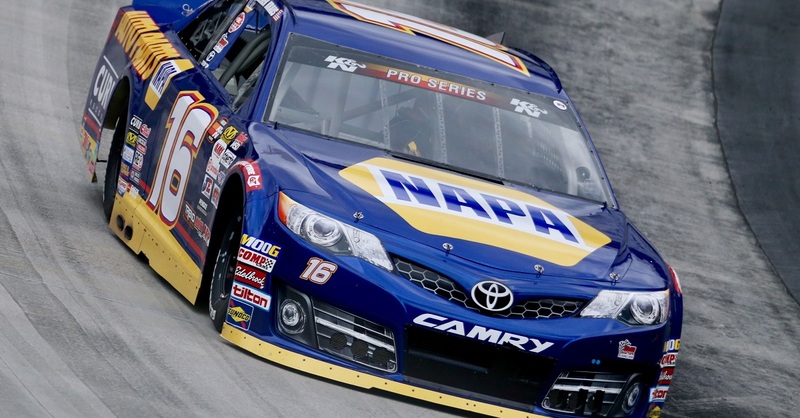 BRISTOL BOUND: Chase Elliott is Bristol-bound this weekend in his NAPA AUTO PARTS Chevrolet SS. 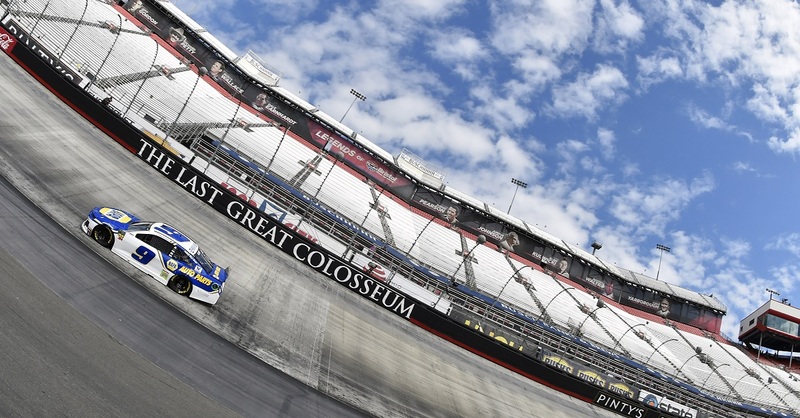 The rookie returns to the “Last Great Colosseum” after a positive showing at the track in the spring. Elliott, at the time, captured a career-best fourth-place finish after starting from the back half of the field and rebounding from going two laps down due to a loose right-rear wheel. It marked Elliott’s second top-five finish of the season to that point. SEASON STANDINGS: Elliott currently sits 12th in the standings with 561 points. The rookie trails leader Brad Keselowski by 166 markers. 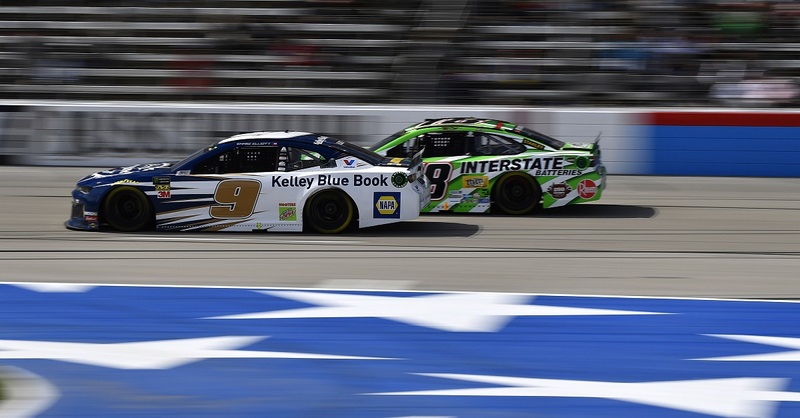 The 20-year-old is younger than any other driver currently inside the top 16 – the amount of drivers NASCAR takes into its playoffs – while also being the highest ranked rookie. TOP-RANKED ROOKIE: Elliott leads the 2016 Rookie of the Year contender standings heading into Bristol Motor Speedway by 48 points over second-place Ryan Blaney and 77 points over third-place Chris Buescher. 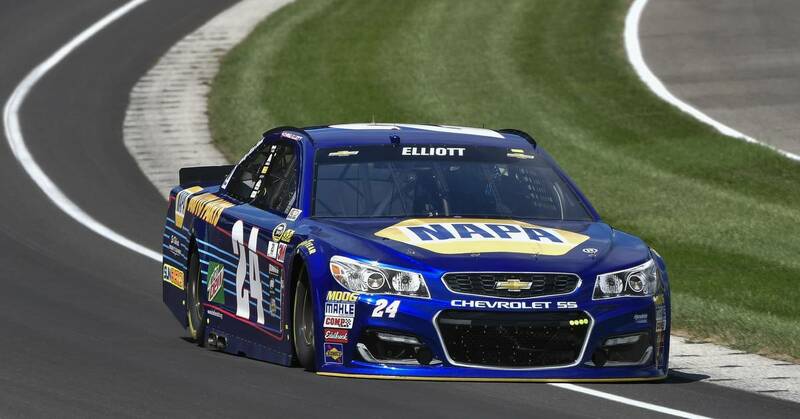 Elliott has accumulated a total of 247 rookie points this year through the first 22 points-paying races. EXTRA! EXTRA! READ ALL ABOUT IT! : Elliott’s photo has hit newsstands in Georgia this summer as he graces the cover of Georgia Magazine’s August issue. 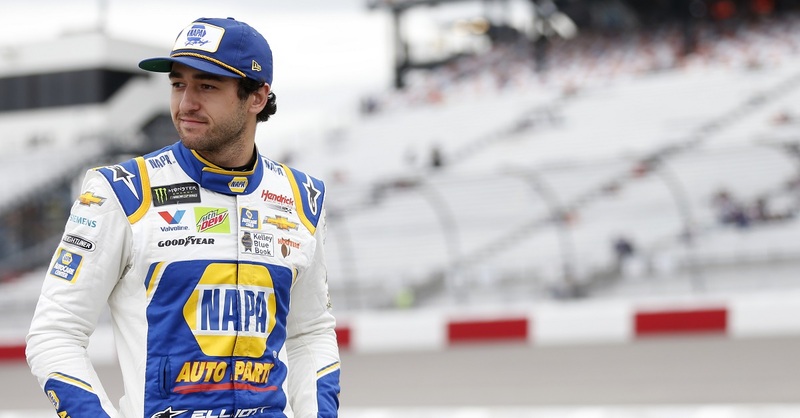 Earlier this year, Elliott talked with his home state magazine on growing up in Georgia, his parents’ role in his success thus far and racing for Hendrick Motorsports. The Dawsonville, Georgia, native is accompanied in the issue by fellow Georgian athletes Reese Hoffa, Jenny Arthur and two-time Olympic gold medalist Vincent Hancock – all of whom are competing in the Rio Olympics. To read more on Elliott’s cover feature click here.